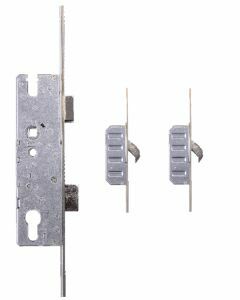 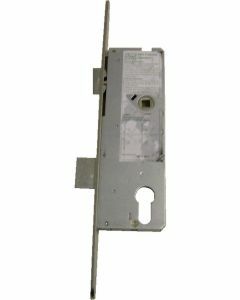 Winkhaus Replacement Multipoint Door Locking Mechanisms and Gearboxs to repair UPVC and Composite Doors. 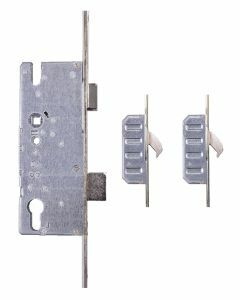 Winkhaus are still one of the largest providers of door locks to the double glazing industry. 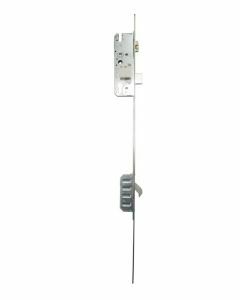 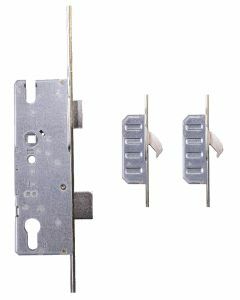 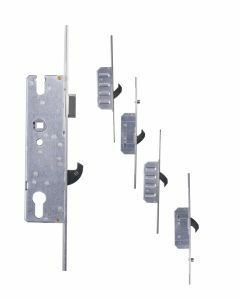 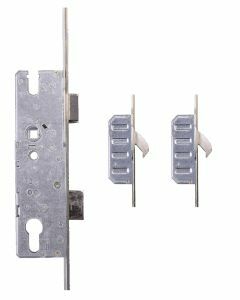 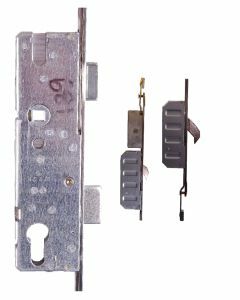 Winkhaus door locks are quite noticeable by their hook locks that provide added security.Winkhaus hook door locks come in many hook versions, the most popular been the 2 and 4 hook Upvc door lock. 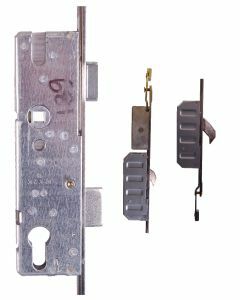 Winkhaus door locks are quite often called the Cobra range, Winkhaus also call some of the range the Scorpion lock. 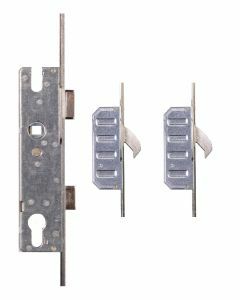 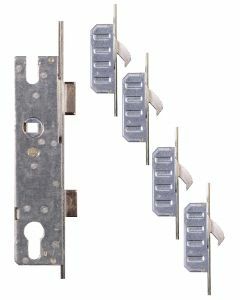 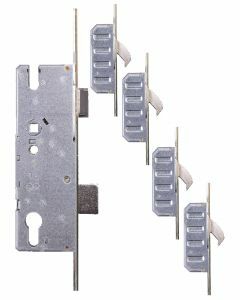 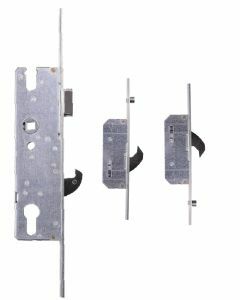 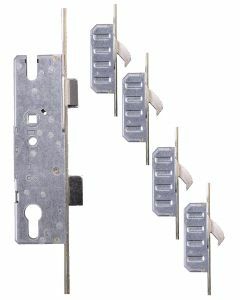 The Winkhaus Scorpion Cobra door locks are available in many different sizes and faceplate widths. 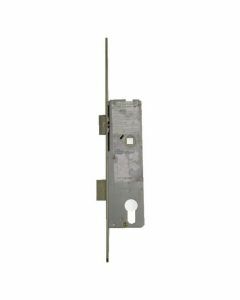 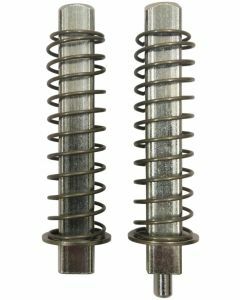 Winkhaus door gearboxs are easy to reverse the latch on, it is simply the case of removing the screws, reversing the latch, then re screwing the screws in, the whole process should take a couple of minutes at the very most to complete.